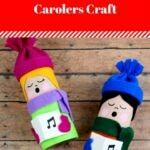 I know winter is still around the corner, but my kids have been singing Christmas carols since July. One of their favorites is Frosty the Snowman. 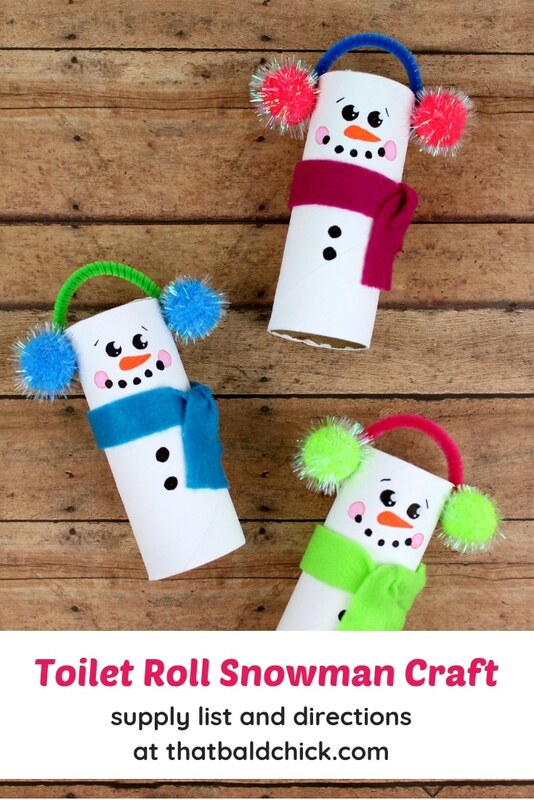 This toilet roll snowman craft is perfect for when the weather starts to turn and they have to stay indoors! 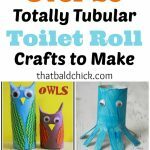 Don’t want to be bothered with saving up toilet paper rolls until you have enough for this project? 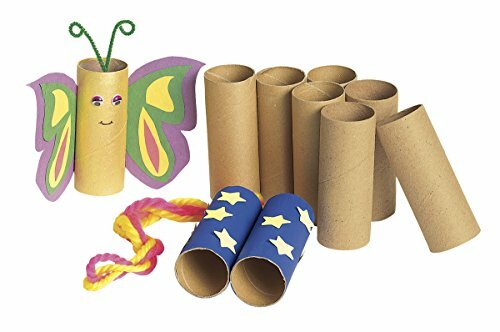 Make your crafting life easier and order these craft paper tubes! Paint the toilet paper tube white. It may need a second coat. Allow paint to dry completely. Cut strips of felt and then tie the felt around the toilet paper tube. Use scissors to fringe the ends of the felt. Add a dab of glue to secure the scarf in place. Cut pipe cleaners just long enough to bend over the top of the toilet paper tube. (about 3 inches) Bend the pipe cleaners into a curved shape. Glue the pipe cleaners onto the toilet paper tube. 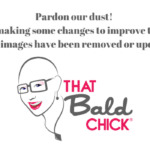 Refer to the photo. Glue pom poms on top of where you glued the pipe cleaners down. Use a pink paint pen to draw on rosy cheeks. You can outline the cheeks with a darker pink if you’d like. Use a black paint pen to draw on eyes, eyebrows, a mouth and coal buttons on the chest. Use an orange paint pen to draw on a carrot nose. Use a white paint pen to add expression to the eyes. Your snowmen are finished and ready to be displayed this holiday season. These would make awesome keepsake gifts. Frosty is losing a layer!